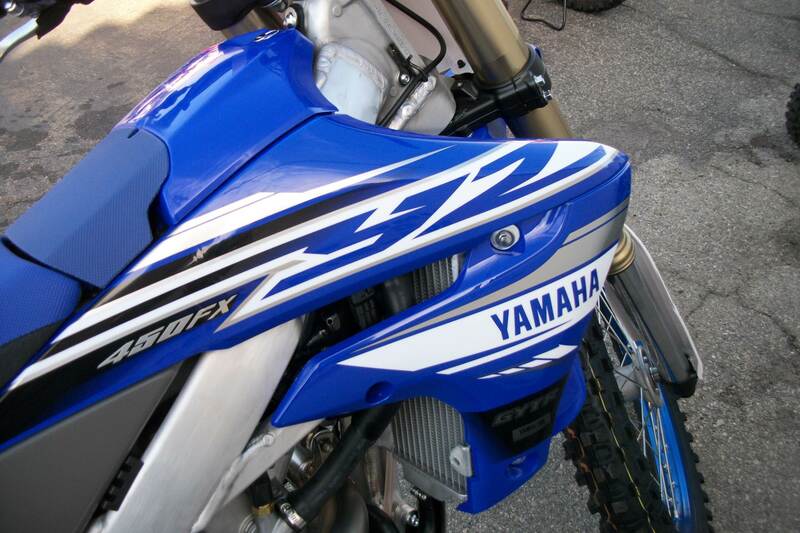 POWER, TUNED TO PERFECTION UPDATED! 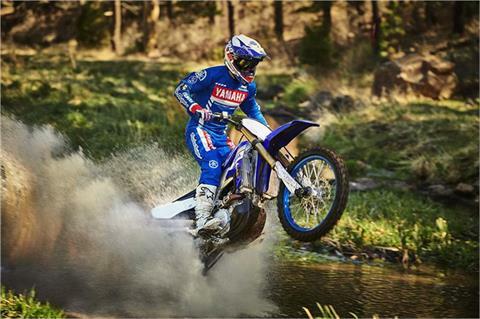 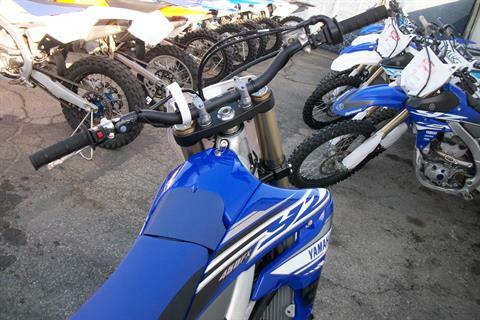 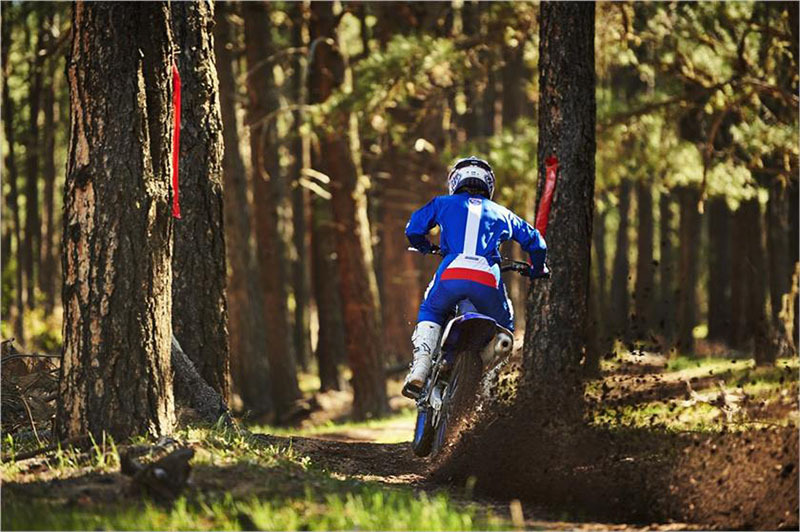 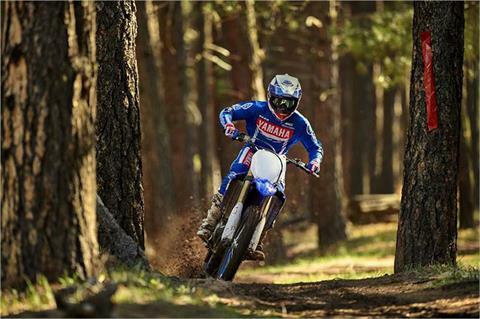 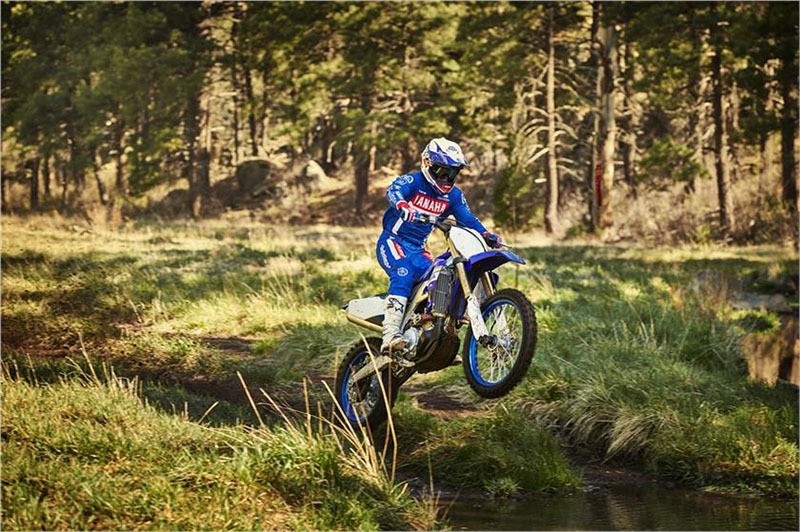 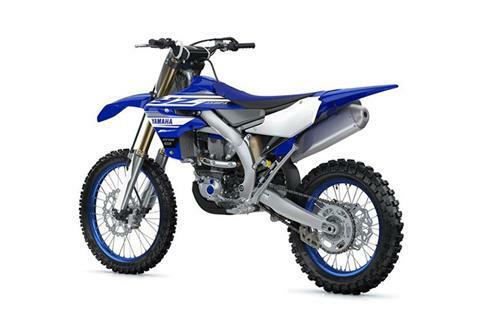 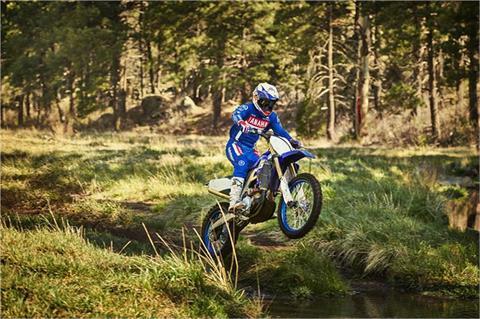 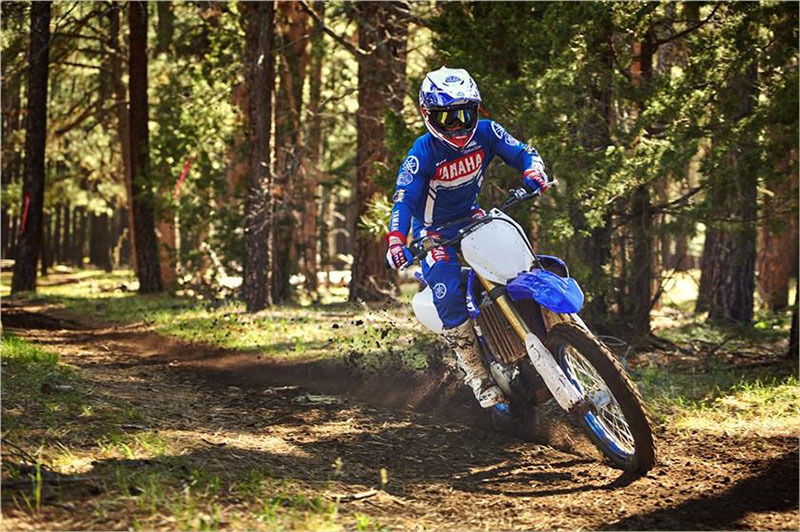 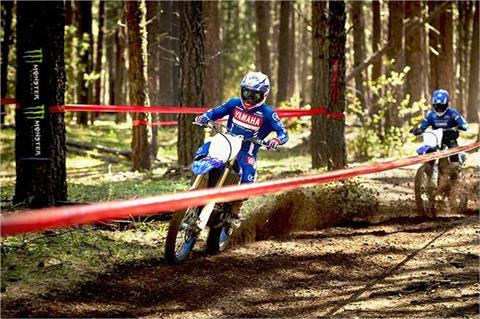 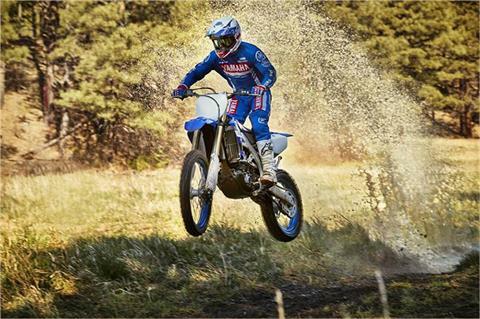 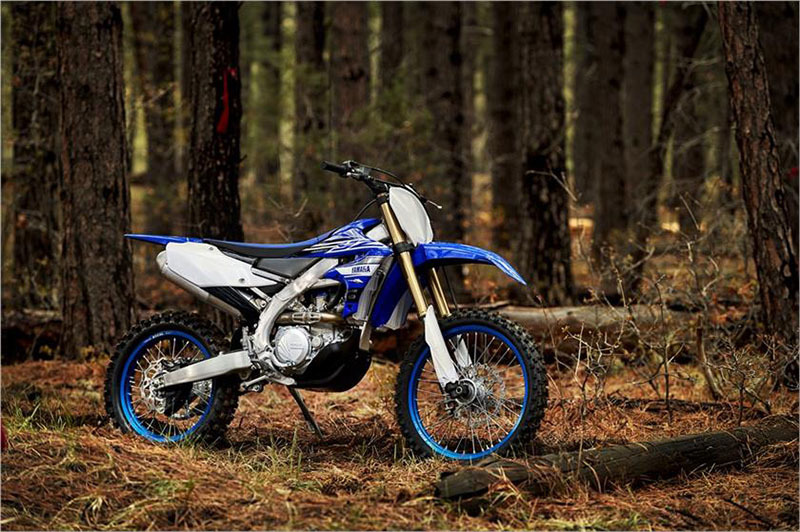 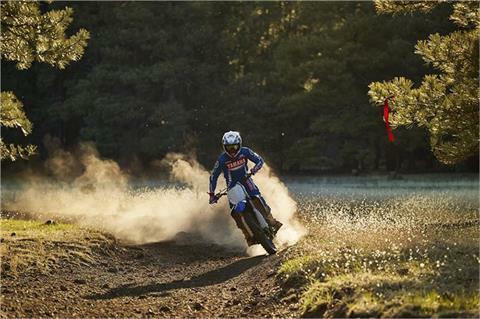 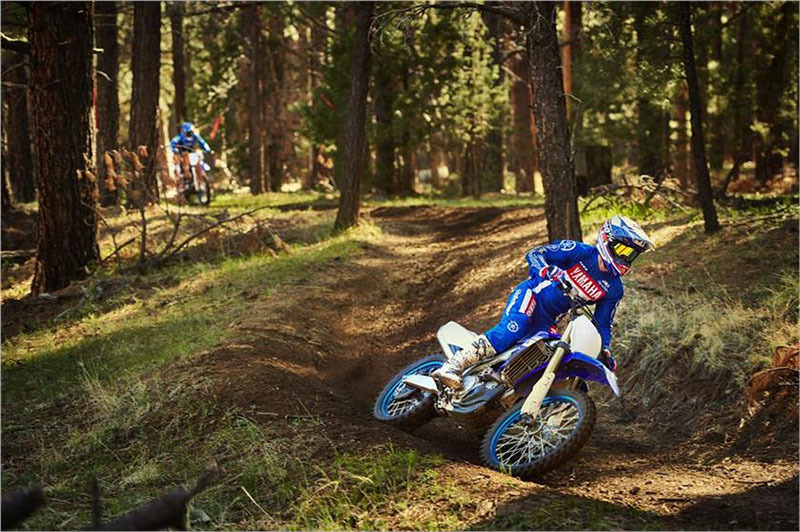 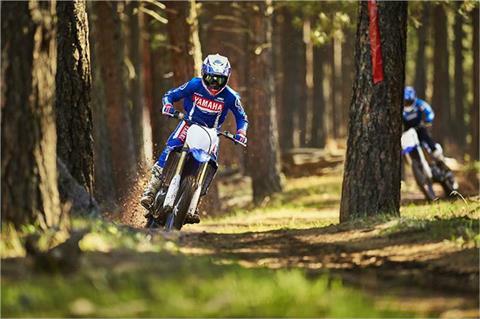 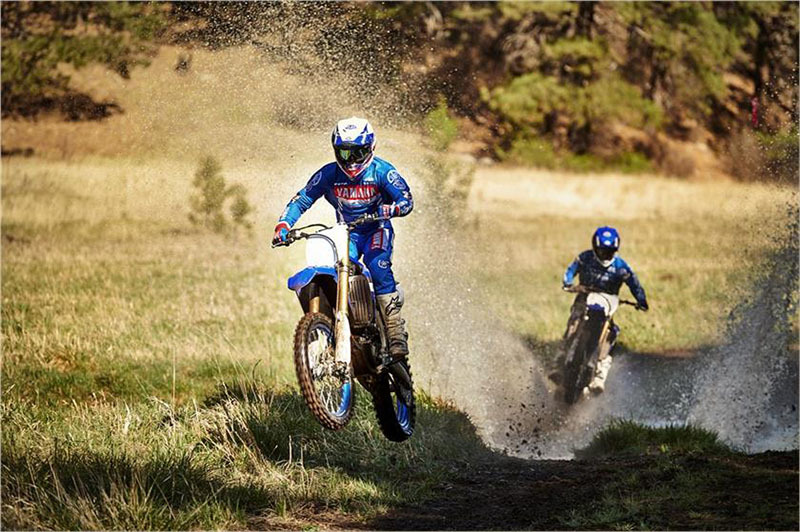 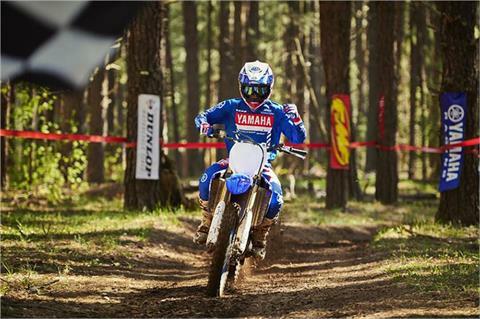 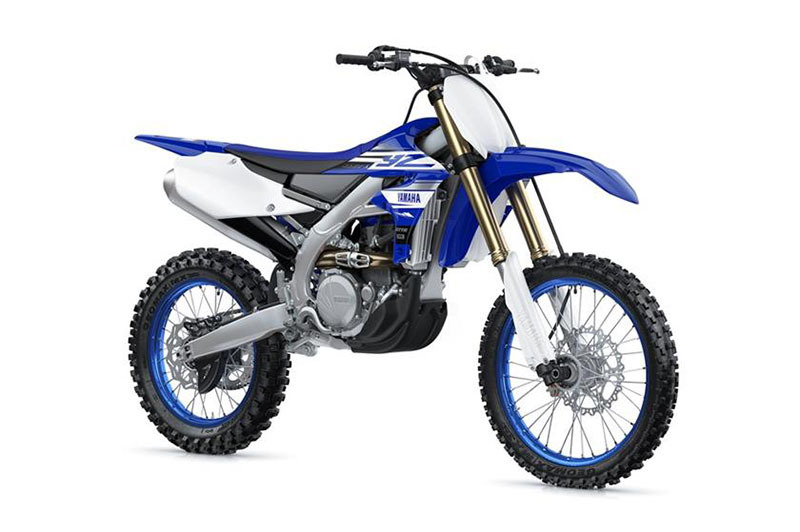 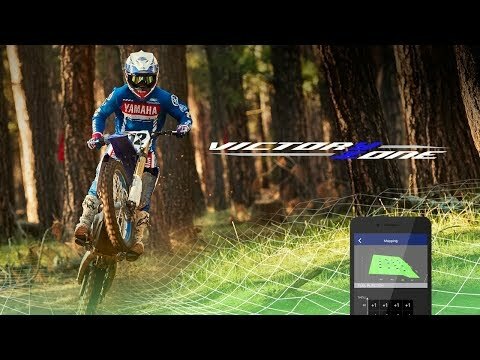 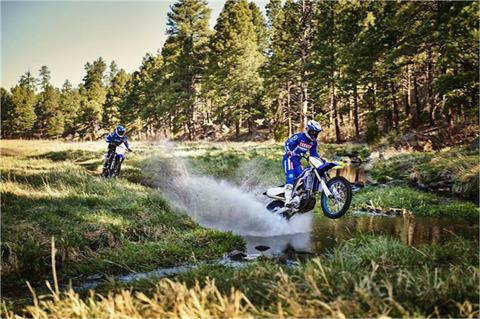 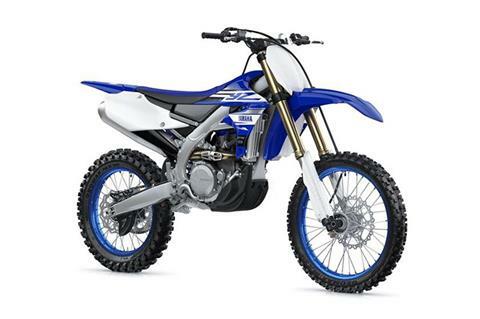 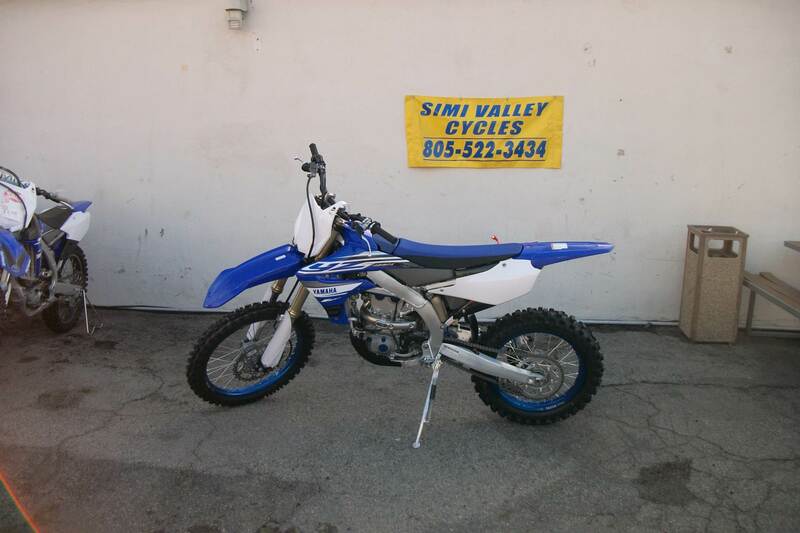 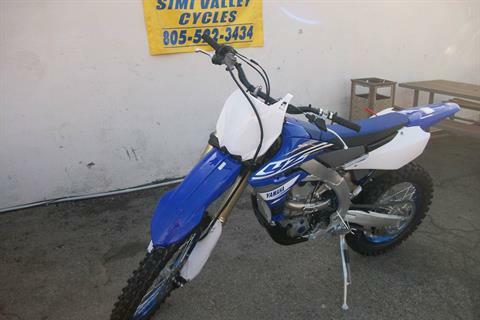 ALL-NEW CROSS-COUNTRY RACER: For 2019, the new YZ450FX adopts all of the latest upgrades found on the YZ450F motocrosser, including the advanced frame, suspension, engine and electronics—including the Yamaha’s exclusive Power Tuner smartphone app—with changes designed specifically for the needs of cross-country competition. 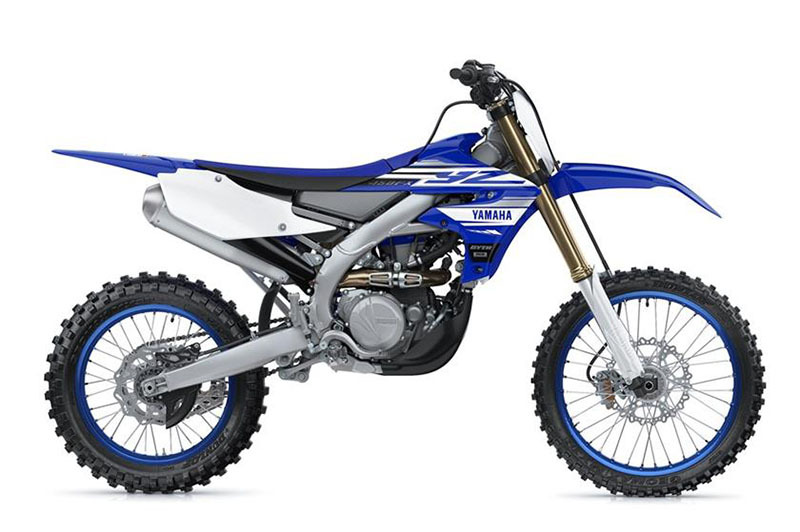 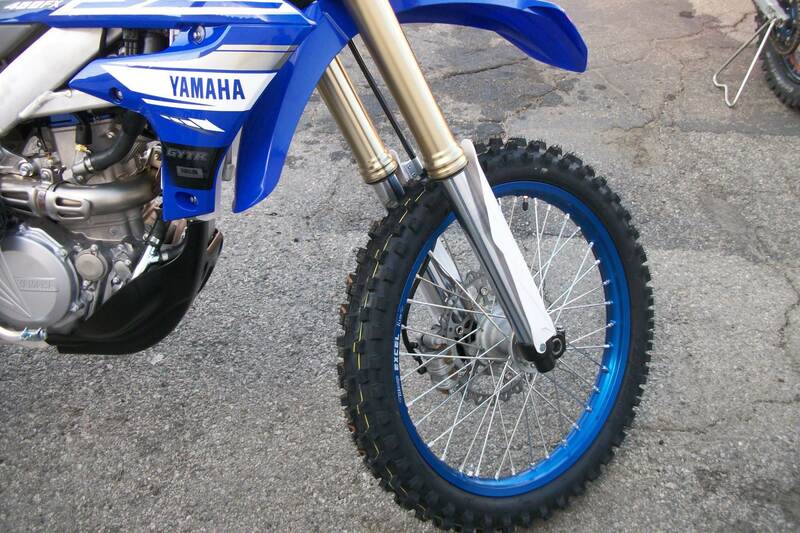 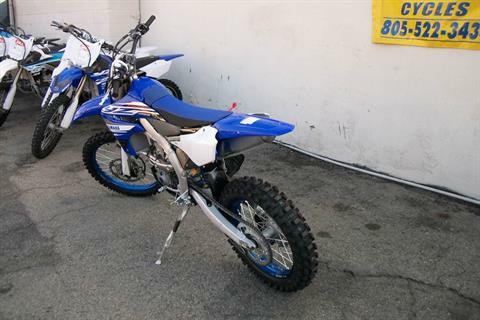 GNCC®/HARE SCRAMBLES FOCUSED RACER: All new for 2019, YZ450FX™ is based on Yamaha’s flagship motocross model—the YZ450F—with many added features and unique settings that make the YZ450FX the ultimate GNCC®/woods racer.